It finally happened and I’m so glad it did. 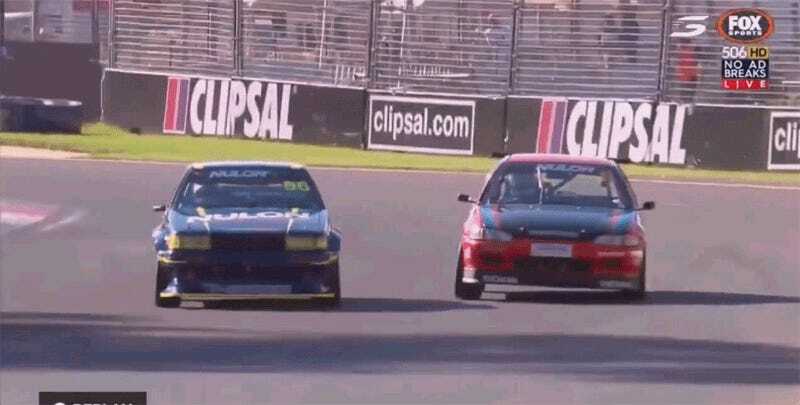 A day after Australian Improved Production Car Championship racer Jordan Cox became internet famous for his antics duking it out with a Toyota AE86 in his Honda Civic, he got the Initial D treatment we were all thinking about. 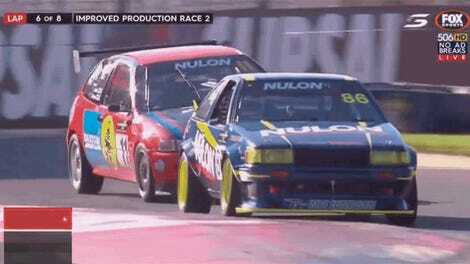 This could have been twice as long as it is, but it nails the dramatic moment of the pass oh so perfectly. Fantastic. Here is four hours (!!!) of the stuff if you cannot get enough.